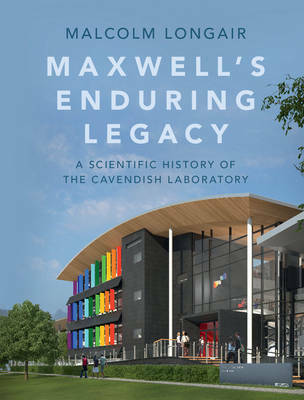 The Cavendish Laboratory is arguably the most famous physics laboratory in the world. Founded in 1874, it rapidly gained a leading international reputation through the researches of the Cavendish professors beginning with Maxwell, Rayleigh, J. J. Thomson, Rutherford and Bragg. Its name will always be associated with the discoveries of the electron, the neutron, the structure of the DNA molecule and pulsars, but these are simply the tip of the iceberg of outstanding science. The physics carried out in the laboratory is the central theme of the book and this is explained in reasonably non-technical terms. The research activities are set in their international context. Generously illustrated, with many pictures of the apparatus used and diagrams from the original papers, the story is brought right up to date with descriptions of the science carried out under the leadership of the very different personalities of Mott, Pippard and Edwards.